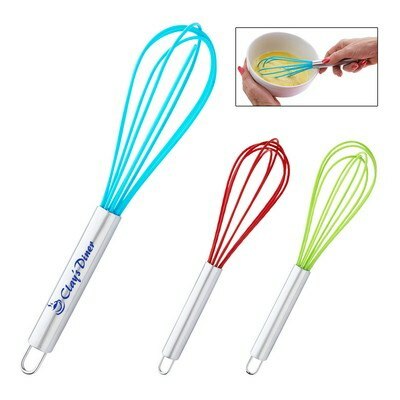 Use the Whisk to beat up enthusiasm for your brand name and logo by imprinting on them using pad-print colors. 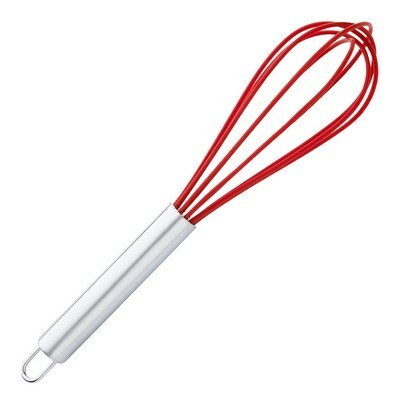 It has a stainless steel handle with a rubber whisk. 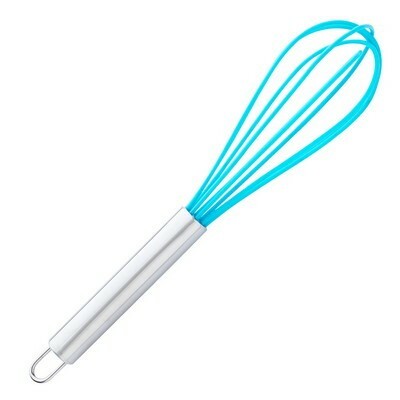 Use the Whisk to beat up enthusiasm for your brand name and logo by imprinting on them using pad-print colors. 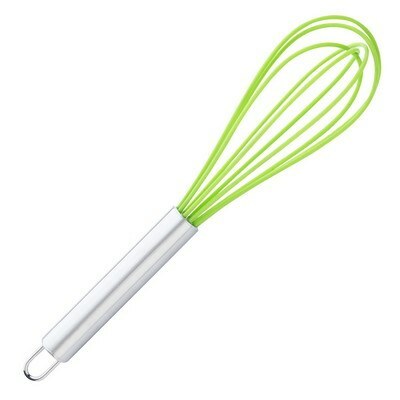 It has a stainless steel handle with a rubber whisk. It is available in blue, green, and red colors. The product is BPA free and meets FDA requirements. This colorful whisk is an excellent giveaway for a variety of industries and for households. 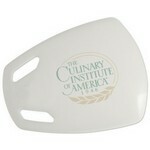 Use this handy household item to promote your cooking classes and any business concerned with home improvement. Our customizable cutting board features a large imprint area and flexible design. 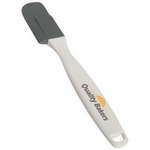 This personalized spatula features a durable silicon design and space for one logo imprint. Use one handy spoon to meet all your measuring requirements. 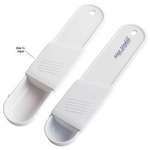 The Adjustable Measuring Spoon has measuring scales molded on its handle.